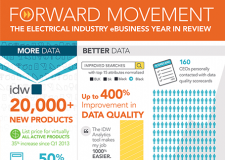 The Industry Data Exchange Association, Inc. (IDEA) is the official technology service provider and eBusiness standards body of the electrical industry. The company helps thousands of manufacturers and distributors find the most cost-effective methods for running day-to-day business. 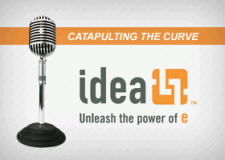 IDEA’s applications help connect the supply chain and power efficient transactions with synchronized product data. Its applications also bring value to vertical markets such as industrial, retail, and consumer-packaged goods. 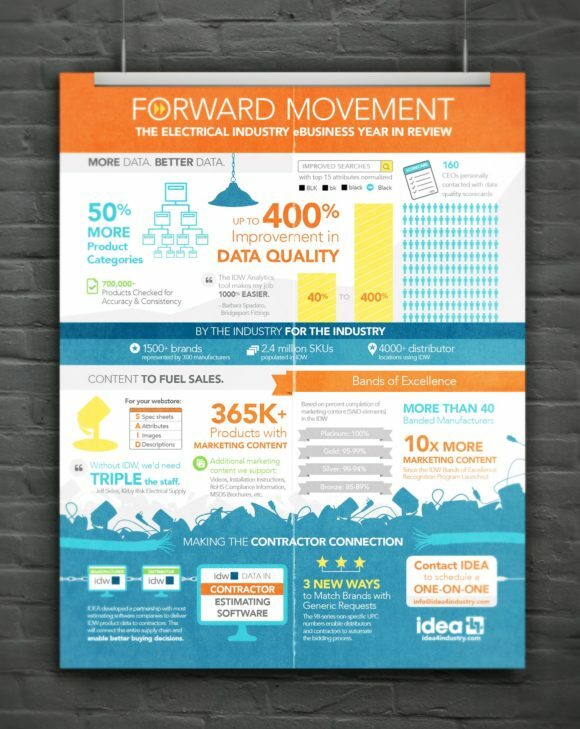 As the electrical industry’s standards and eBusiness service provider, IDEA drives costs out of the supply chain. But to do so effectively, it must educate and engage company leaders to embrace technology and change. 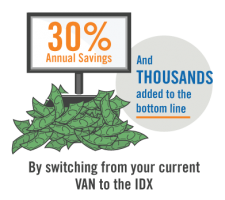 IDEA’s offerings bring increased efficiency and savings to industry companies, but are highly technical and require collaboration with trading partners. 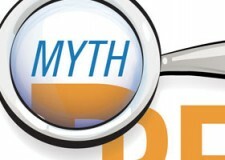 IDEA engaged NeuConcept to guide its public relations strategy. 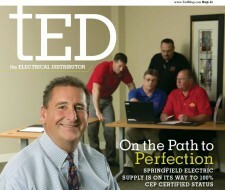 Our deep knowledge of the electrical industry paired with the marketing team’s implementation has resulted in a successful industry data certification initiative, increased feature article placement in industry publications, a respected reputation and growing sales. We also assisted with social media engagement, interviews and podcasts with industry leaders, conference promotion, news releases and interactive web features. 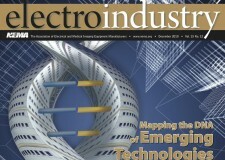 NeuConcept helps IDEA secure feature articles in top industry publications. We also interview industry leaders, create content and review key materials. Through collaborative work together, we coach and empower the team on media relations, strategy and industry influence.